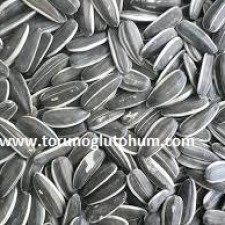 Our company has started selling snack sunflower seeds. 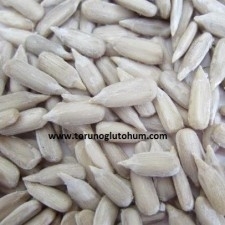 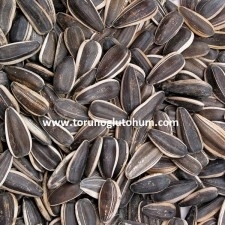 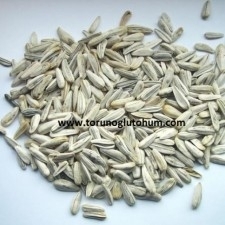 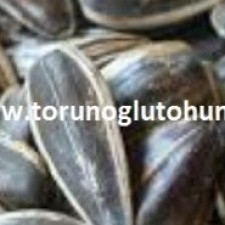 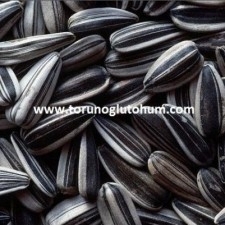 You can buy white snack sunflower and black snack sunflower seeds from our company. 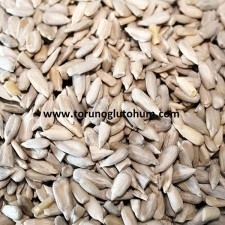 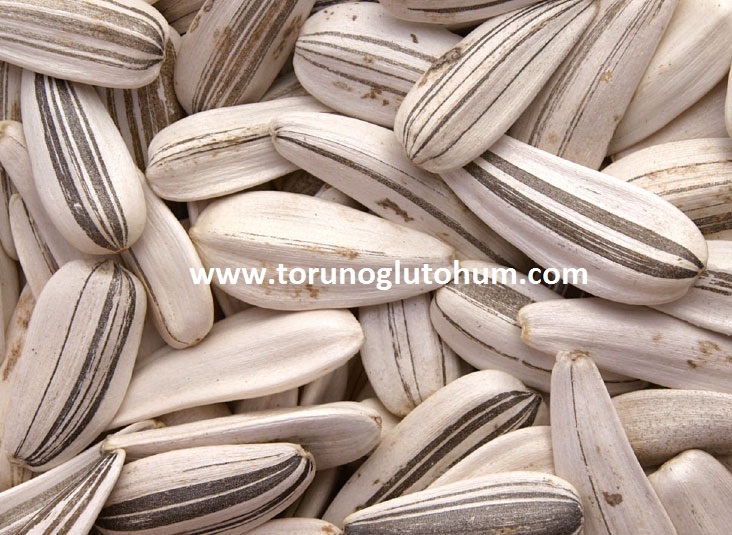 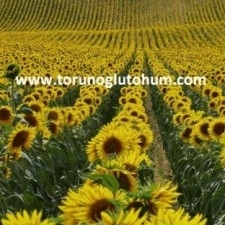 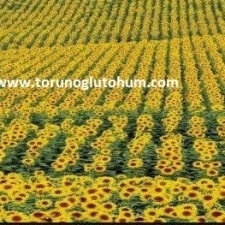 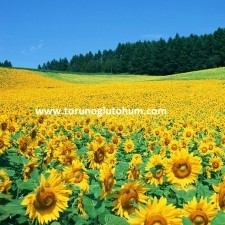 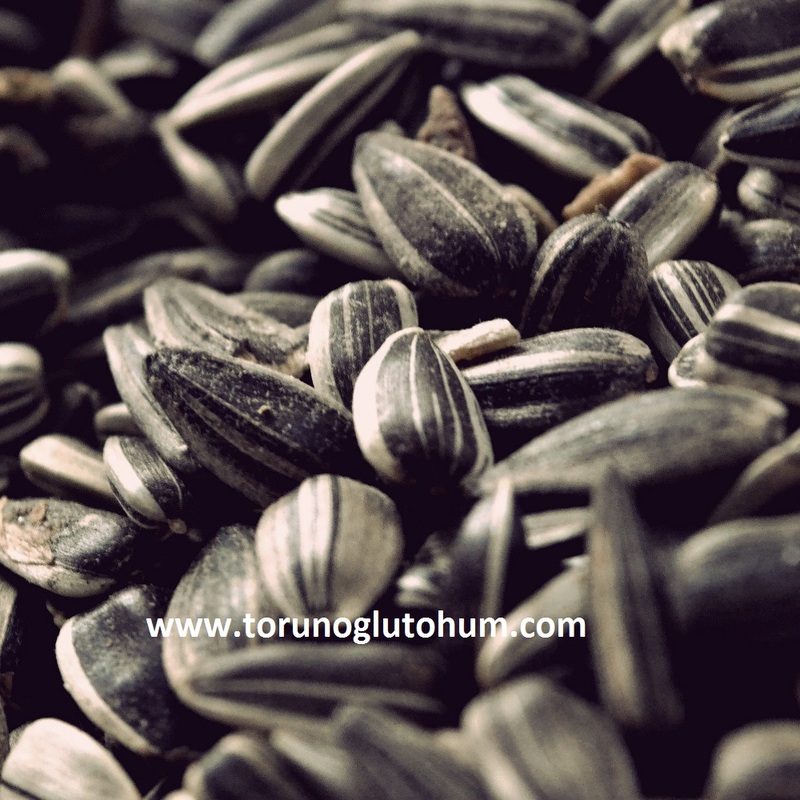 Confectionery sunflower seeds are certified, hybrid and high yield. 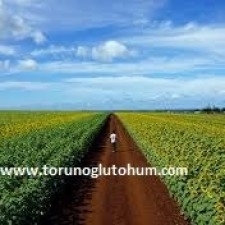 Each zone has a climate adaptability feature. 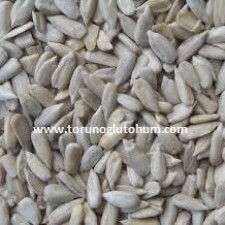 A 500 gr seed/da is planted.